Have you ever wondered about the ‘you’ that suddenly surges from a novel, reaching out from the pages to address you? Mostly it’s he or she or they and sometimes I. 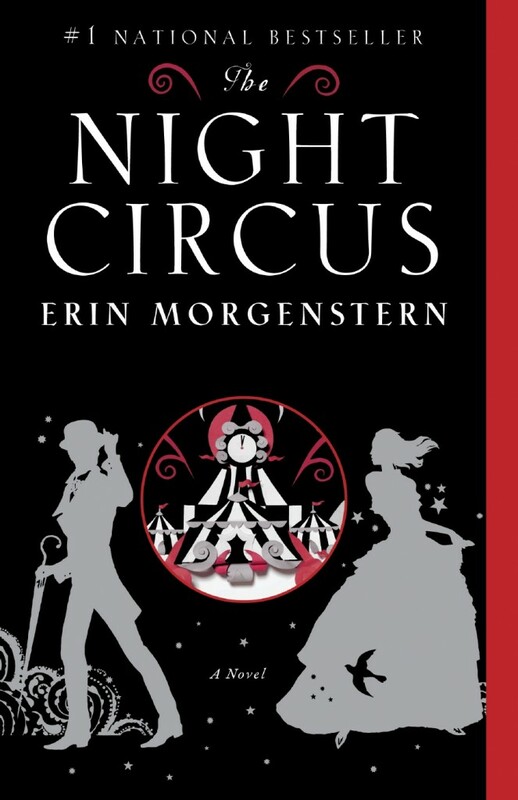 Read a short article entitled The Curious You about the ‘you’ in the opening paragraphs of Erin Morgenstern’s The Night Circus.